HUGE SPOILERS! DON’T READ THIS! You’re going to be smothered… by spoilers! I’m making this one as short as possible, for reasons I will explain soon. I had all intentions of not writing this post. Last week’s episode was little more than filler (even though I enjoyed some things that were brought to light), and I expected this episode to be the same. As I sat watching, I kept noticing how tired I was, clearly an effect of the coming full moon. Overall, I kept focusing on the fact that not much of anything was happening in the episode. I’d say things to myself like, “Huh. Masuka has a kid? I could probably write about that…” or “Well, looks like this fella with the head scar might just be the killer. He’s all coo-coo for ladies’ shoes. Does that make him a killer?” Stuff like that. I would have sat here and warped this offhand thoughts into a slightly satisfactory post and landed hard in my bed. For more than 45 minutes, I sat and watched, showing not much more than a little interest the entire time. Deb seemed to be coming to terms with the murder. Jamie seemed to be coming to terms with Quinn and Deb’s friendship. Quinn seemed more and more likely for the promotion. Everything was just lining up well for everyone. It was just like season 4, when everything seemed peachy-keen and BOOM! Rita’s laying dead in a bathtub of her own blood. That’s what happened this week. Well, not exactly that. That was 4 years ago. Everyone seemed dandy. Dex decided he was done with Vogel and had a good lead on the Brain Surgeon. Deb seemed to be coming to terms with her similarities to Harry. She honestly pulled herself up and went to work. Sounds great. 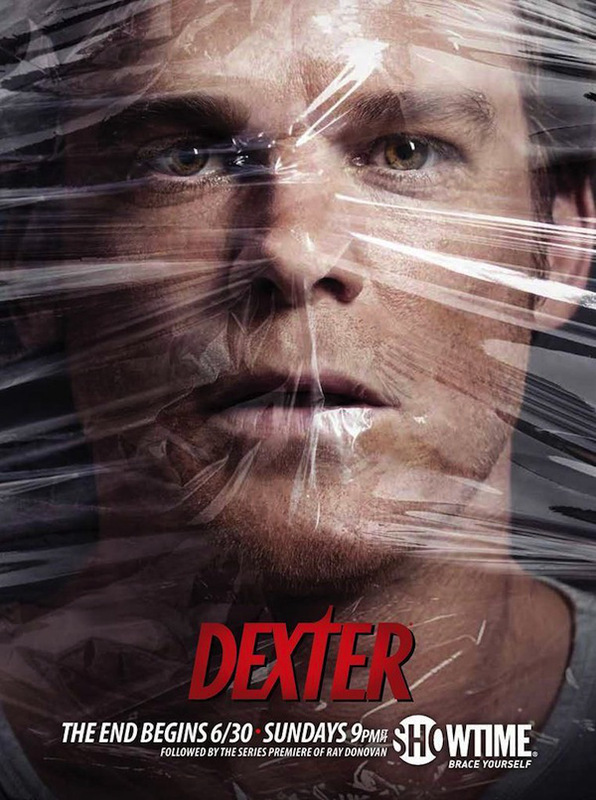 Deb and Dex go for a ride to discuss the details of Harry’s death, and Deb starts insinuating that what Harry had created in Dexter was what drove him to commit suicide. She said something about being a lot like him, except doing it right this. She grabbed the whole of the car and jerked, sending the car plummeting into a lake. That’s right, kids. Good, old-fashioned murder/suicide. Of course, some fat fisherman jumps in and saves Deb, who jumps back in and dives toward the car, grabbing Dex and flinging both him and herself out of the water in what is vaguely reminiscent of the original Friday the Thirteenth. Not exactly sure how this is going to play into the rest of the season, but it looks like this season just got the kick in the balls it needed. For the first time this season, I can’t wait until Sunday for the new episode.